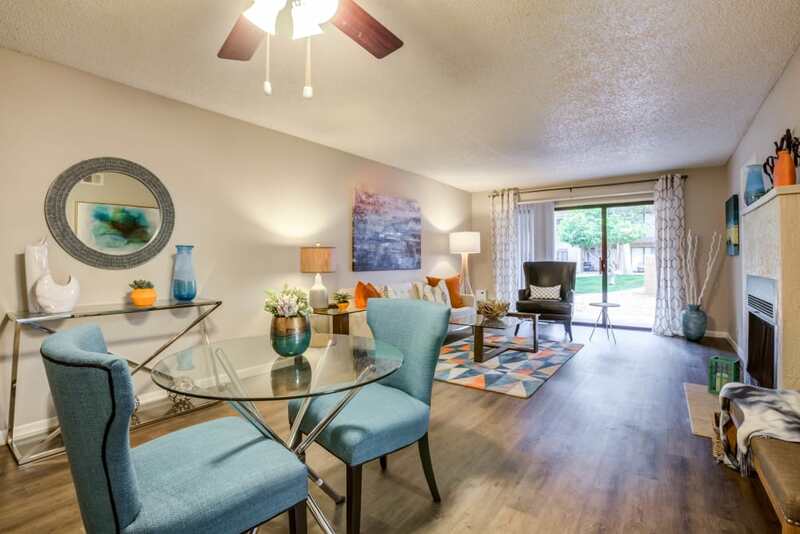 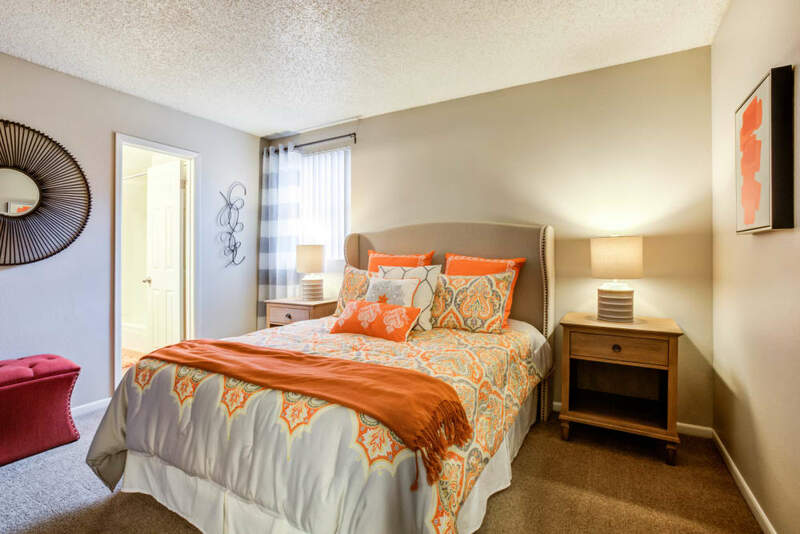 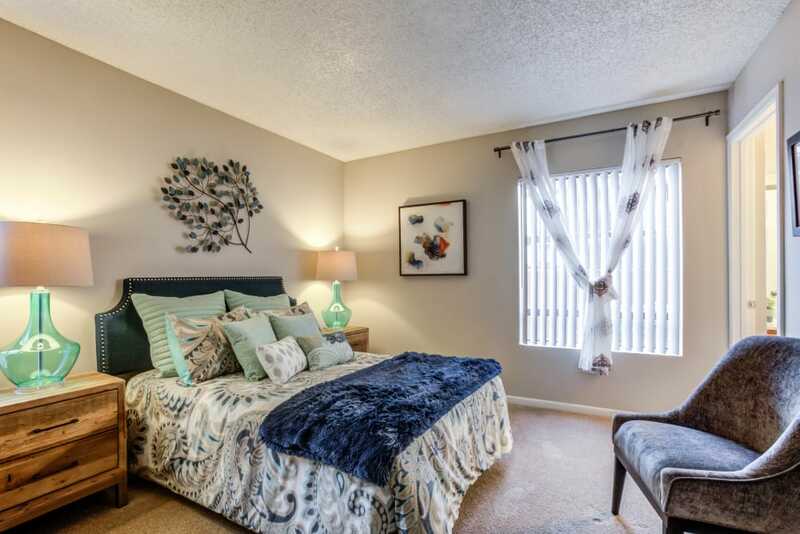 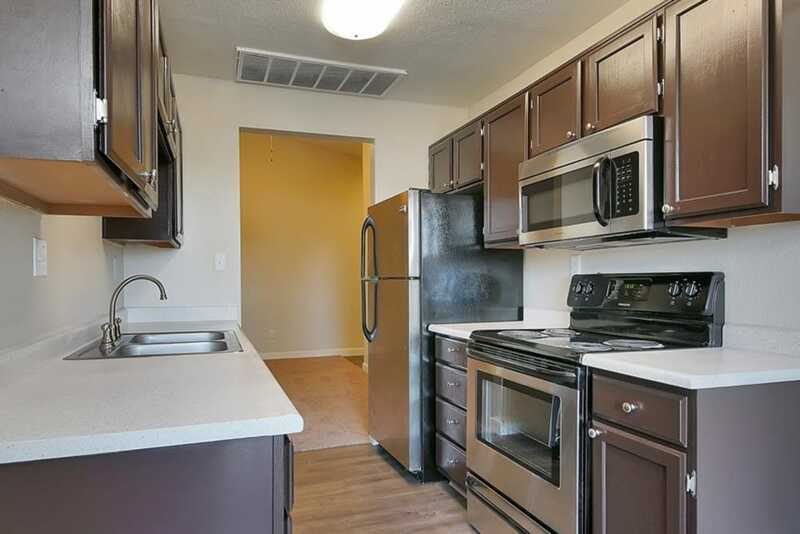 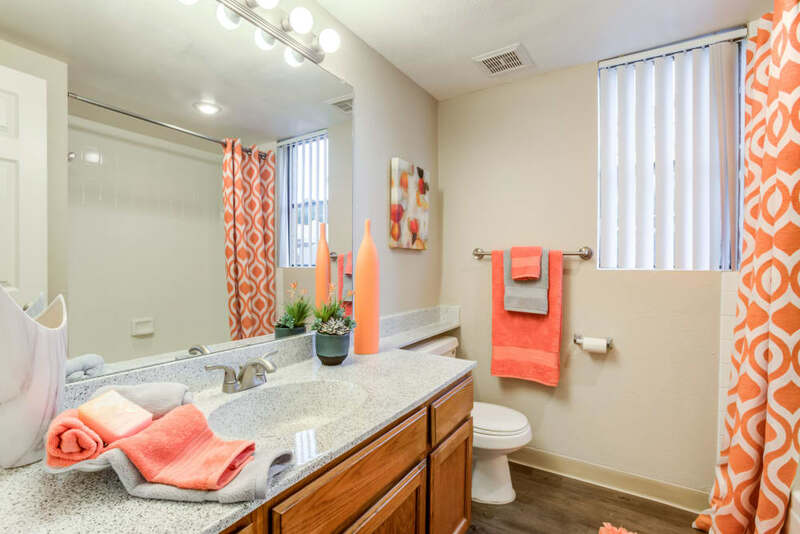 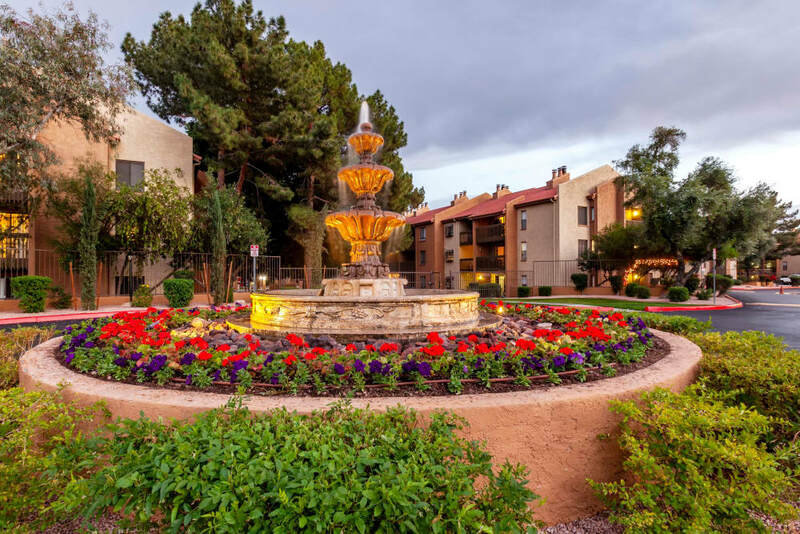 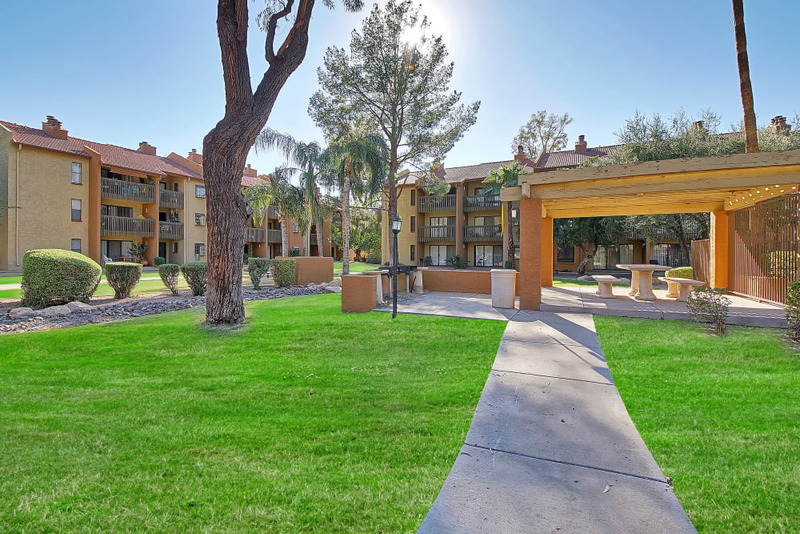 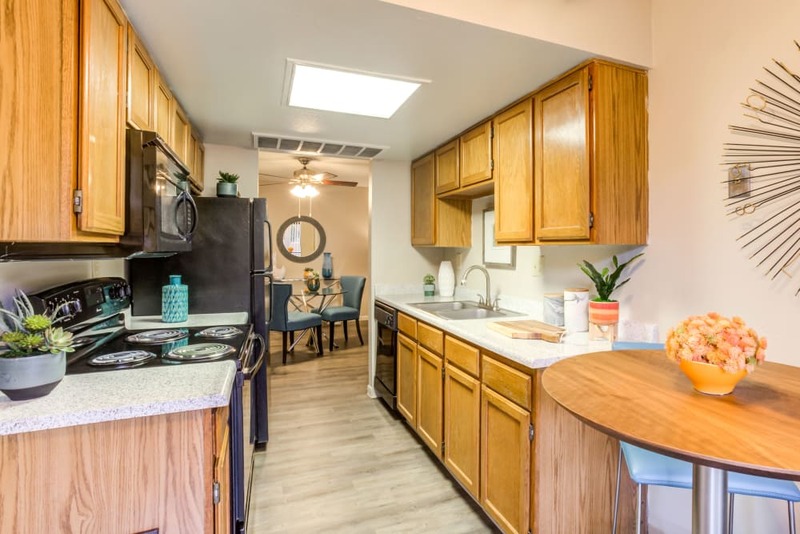 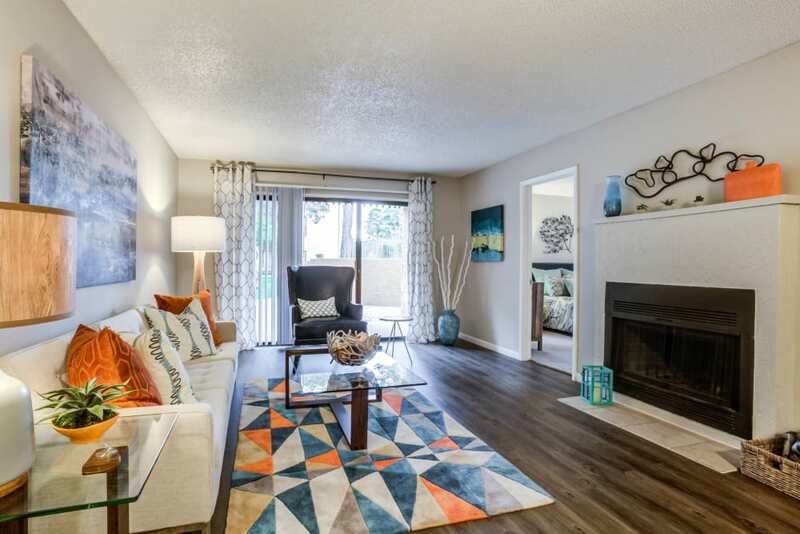 With a warm stucco exterior and tidy grounds, Renaissance Apartment Homes offers a welcoming environment for you to craft the life you want. 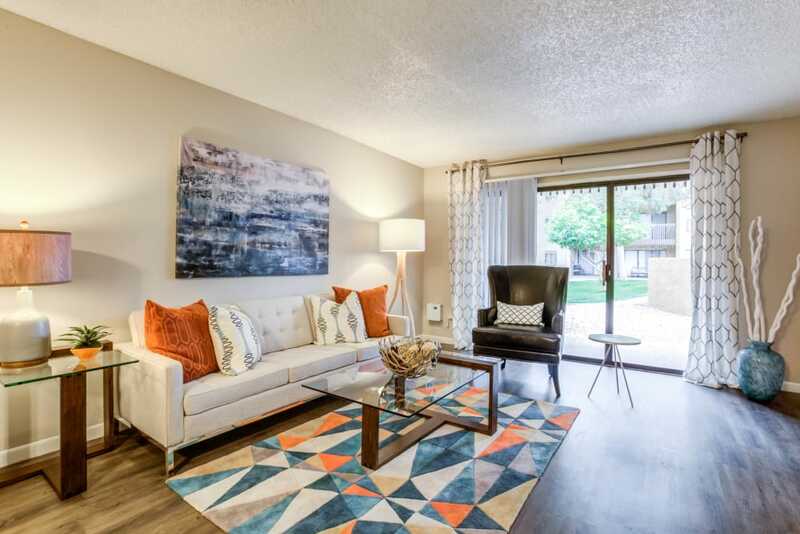 The amiable exterior leads into elegant apartment homes and communal spaces renovated to pair comfort with a sleek aesthetic. 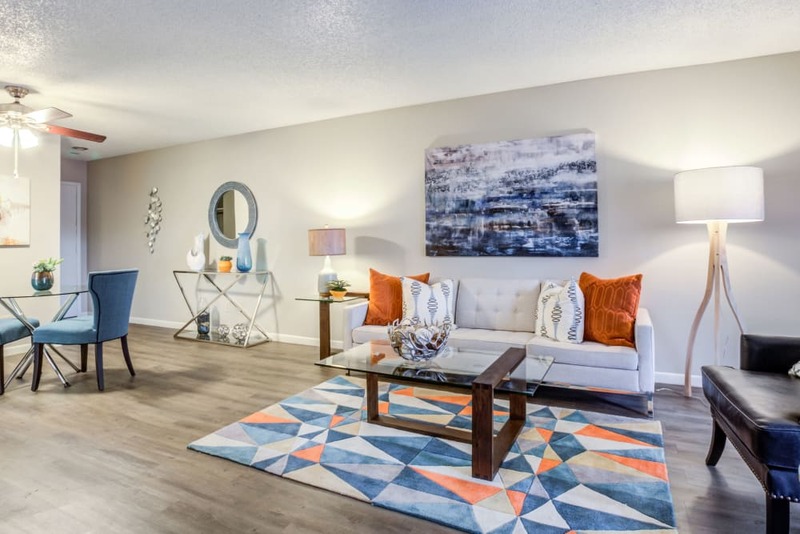 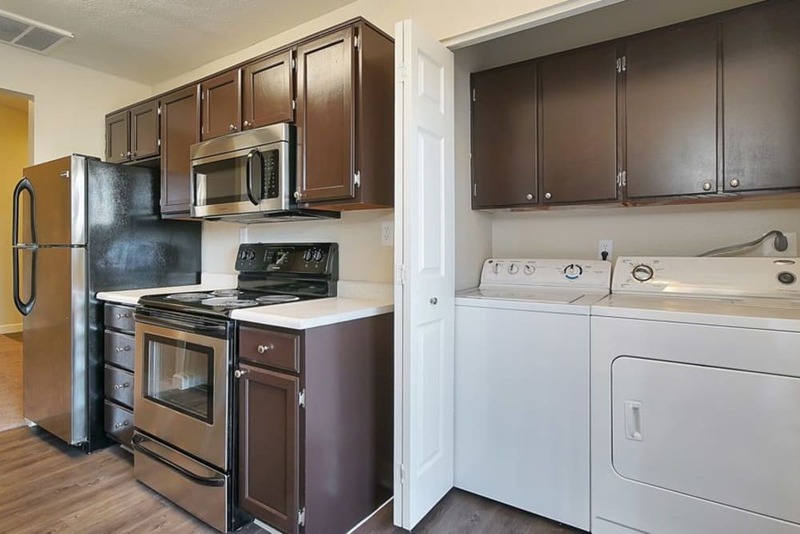 Open-concept layouts and upgraded interiors link fully equipped kitchens and spacious living rooms and bedrooms, making your home not only beautiful but also functional. 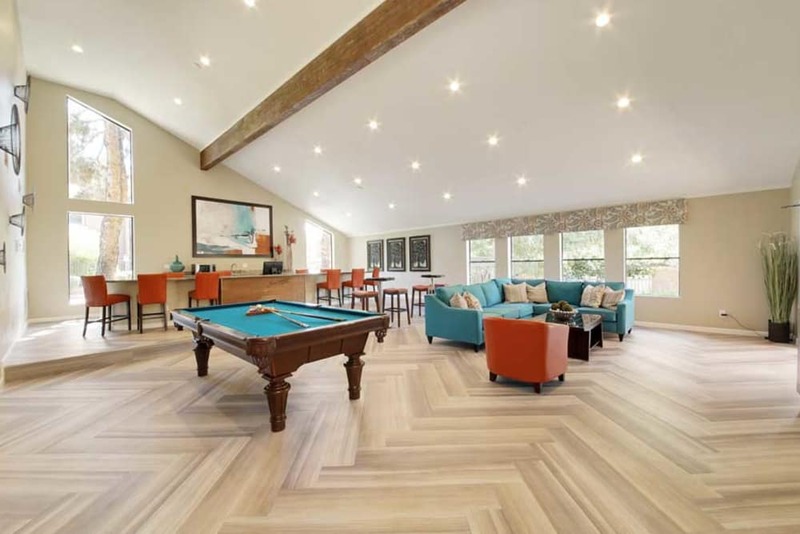 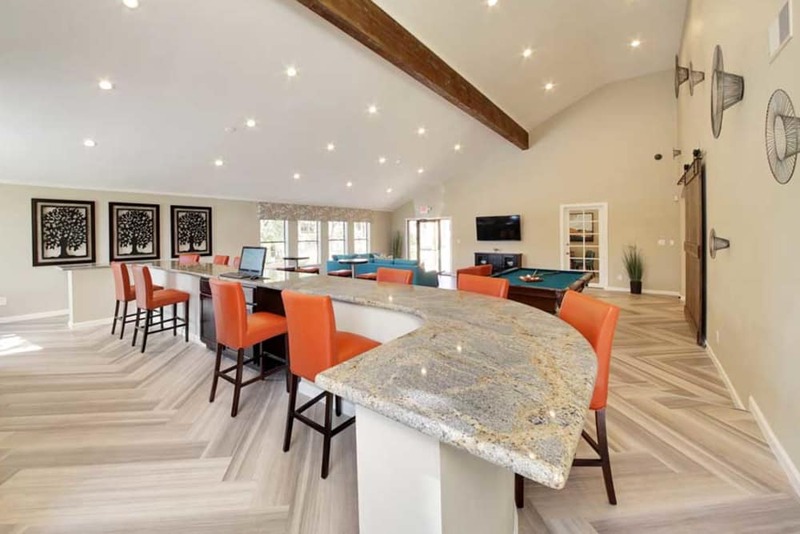 The expansive clubhouse is trimmed with orange and aqua while providing a variety of spaces for you to chill. 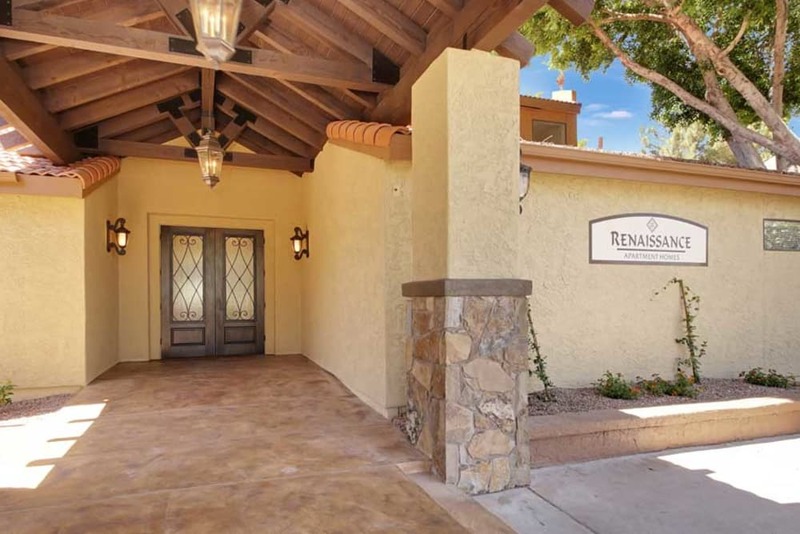 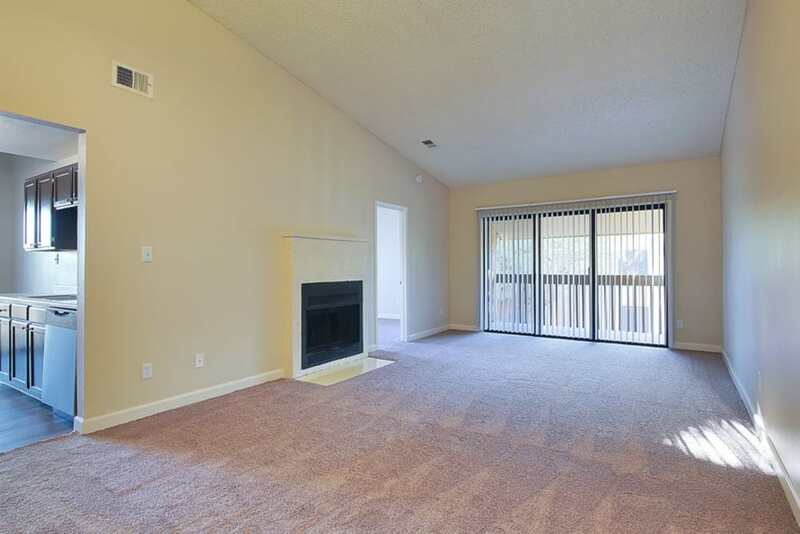 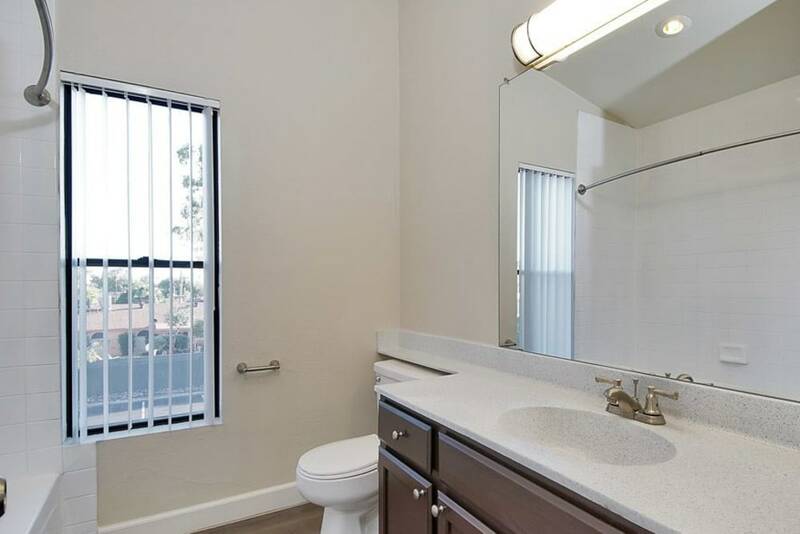 Picture yourself using any of the community perks that Renaissance Apartment Homes has ready for you. 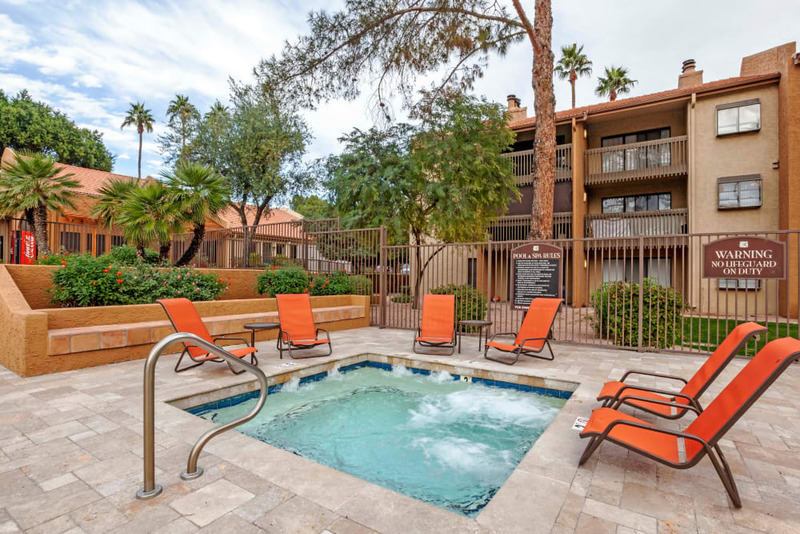 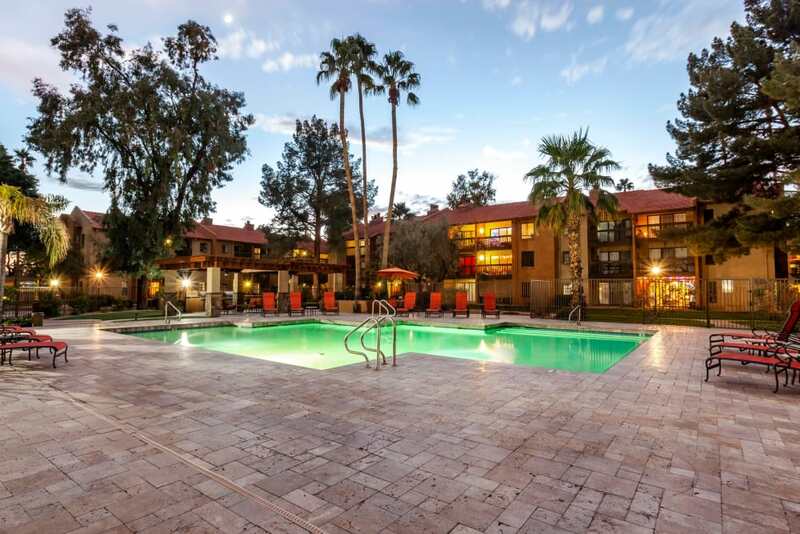 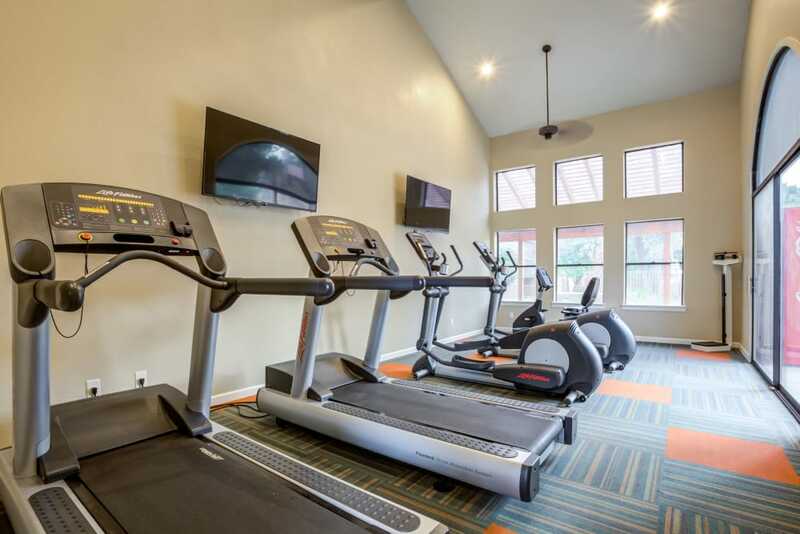 The upgraded fitness center offers machines that will keep both your cardio and strength training on track while the refreshing swimming pool is where you want to spend your days and soak in the AZ sunshine.